Peer 360 Recovery Alliance exists to serve the diverse recovery communities, their family, friends and allies offering a unified voice and a shared recovery vision. We are building bridges across the gaps between professional treatment services and successful lives in long-term recovery so that no more are lost to addiction. Peer support is an informal gathering of others in recovery; it is a chance to share your experience and strength in recovery with others. It is also a chance to talk about your struggles and get support. We are many hopeful pathways of addiction to recovery, united to reduce stigma and offer support, education and advocacy in our communities. We will create communities where recovery from alcohol and other drug addition is understood, embraced and enjoyed, and all who seek it will have access to the support, care and resources they need to achieve long-term recovery and have a better life. 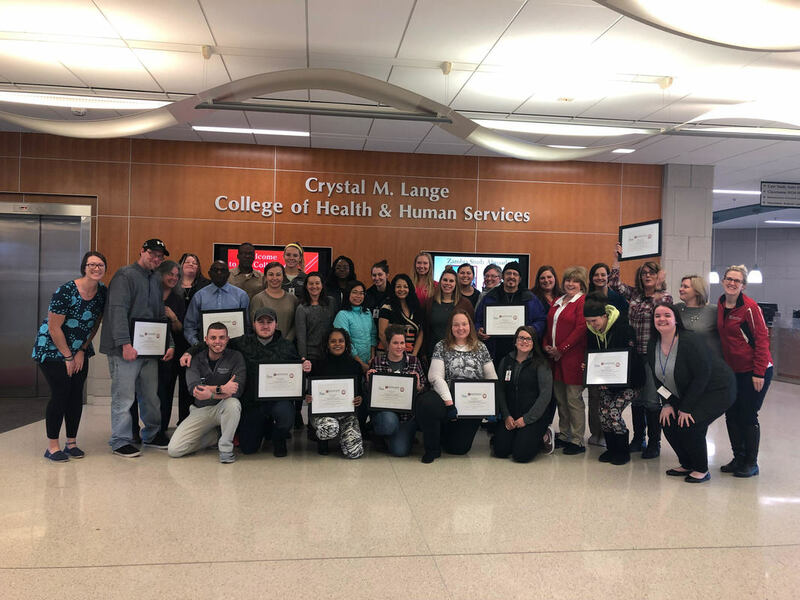 Peer 360 participated in contribution to the education of SVSU Nurse Practitioner, Social Work, and Occupational Therapy Students & Ferris State University Pharmacy Students in Screening, Brief Intervention & Referral to Treatment (SBIRT) in December 2018. Peer 360 participated in the United to Face Addiction Michigan (UFAM) 2018 advocacy event at the State Capital in May 2018. We were recently in the news! See how Peer 360 is working to help combat the opioid crisis and break down the stigma of addiction in our own community.